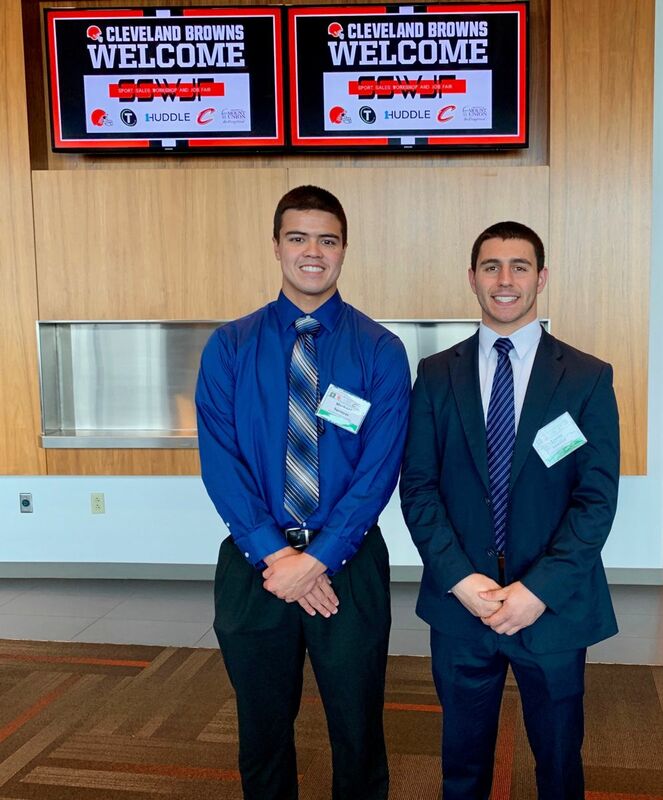 NEW WILMINGTON, PA – Westminster seniors Michael Spencer and Travis Lauster picked up some extensive sales training and had the chance to network with sports industry executives at the recent 2019 Sports Sales Workshop and Job Fair in Cleveland. NEW WILMINGTON, PA – Westminster senior early childhood and special education majors Makena Baumgardner, Dante Greco and Rachel Moore presented research alongside members of Westminster’s education faculty at the Council for Exceptional Children (CEC) 2019 Convention and Expo on Feb. 2 in Indianapolis, Ind. 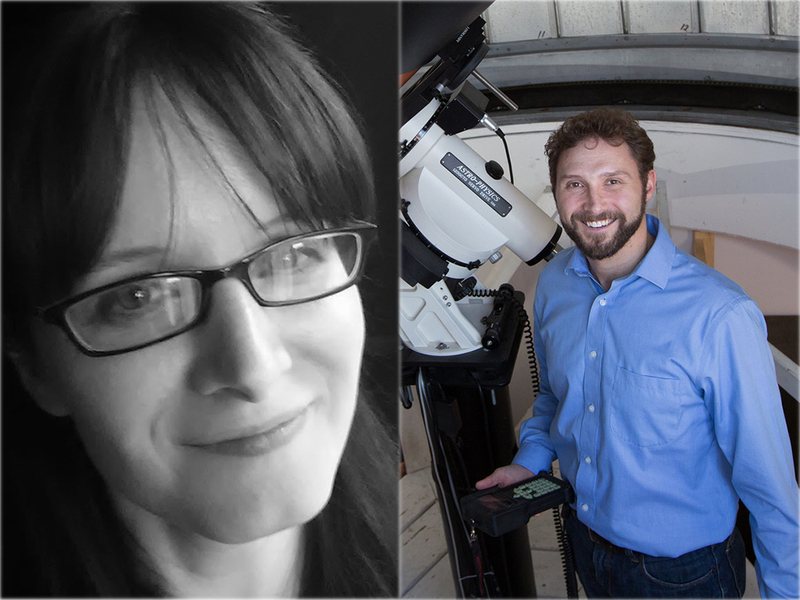 NEW WILMINGTON, PA – Westminster College’s Dr. Angela Lahr, associate professor of history, and Dr. Thomas Oberst, associate professor of physics, will continue the 2019 Titan Talk series with “The World and You & What in the World is Out There?” at 7 p.m. Tuesday, March 19, in the Dietz Sullivan Lecture Hall on Westminster’s campus. 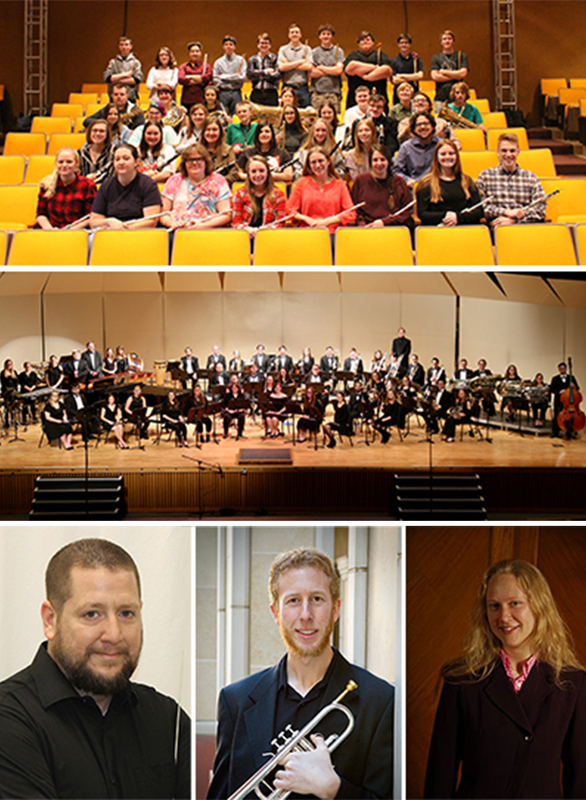 NEW WILMINGTON, PA – Registration for Westminster College’s Summer Session, beginning June 3, is now open and courses will be in offered in online, traditional on-campus or blended formats. Courses are taught in either eight-week or four-week sessions. 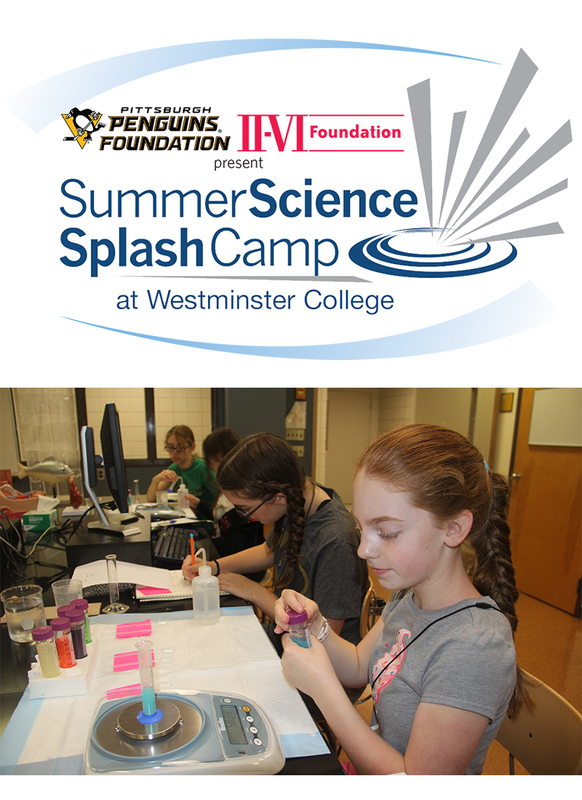 NEW WILMINGTON, PA – Registration is now open for the third annual Summer Science Splash Camp at Westminster College, a residential camp for students entering grades 7, 8 and 9 in the fall 2019. NEW WILMINGTON, PA – Westminster College will host more than 100 students from 11 area middle and high schools during the regional History Day competition on Thursday, March 7, in the McKelvey Campus Center. 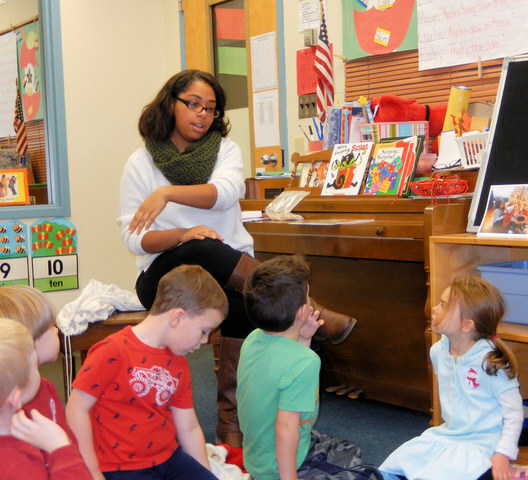 NEW WILMINGTON — High school students interested in becoming teachers are invited to attend Westminster College’s School of Education Visit Day on Friday, March 22.